Yovana Rios has rated on date 02/25/19 as LOOOOOOOOOOOOOOOOOOOVEDLOOOOOOOOOOOOOOOOOOOOOOVED THE KIT with 5star. Layla Alsadi has rated on date 01/12/19 as NiceNice with 5star. Mayra Escobedo has rated on date 12/26/18 as Matte loverOmg im absolutely in love with all of them the best with 5star. Yadivp has rated on date 12/20/18 as Favorite lipstickFavorite lipsticks with 5star. 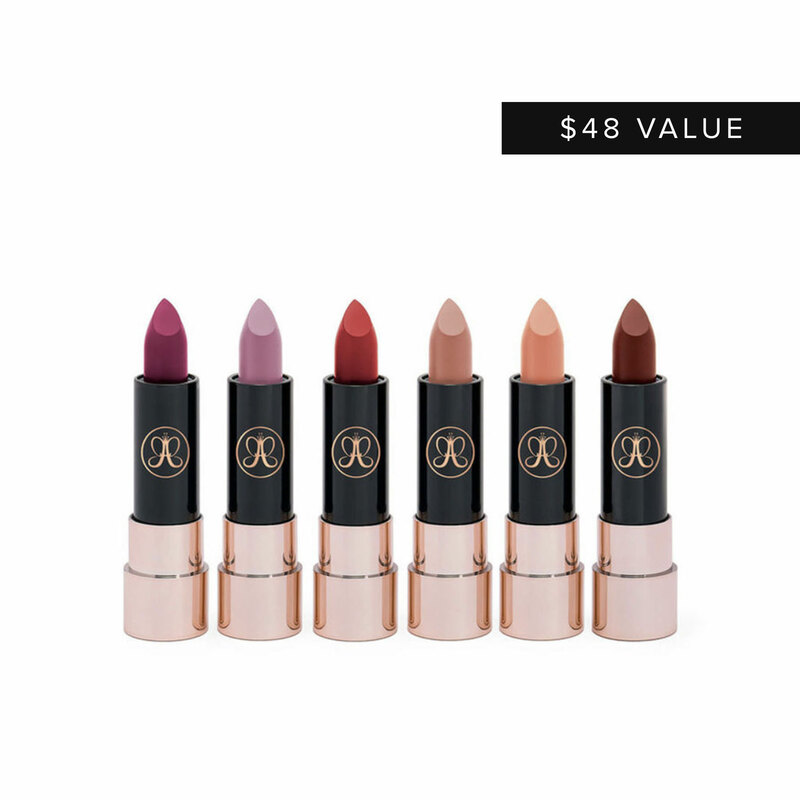 This lip set is the bomb.com. Love all the colors and will buy more. 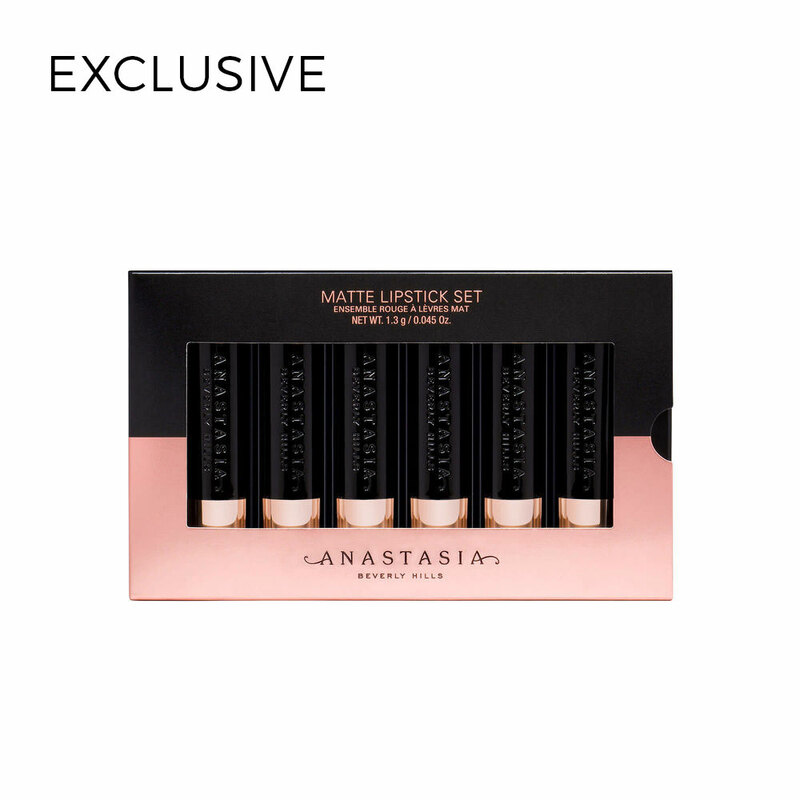 vicky oliha has rated on date 12/15/18 as Lip set kitThis lip set is the bomb.com. Love all the colors and will buy more. with 5star. Begin by outlining the Cupid’s bow.